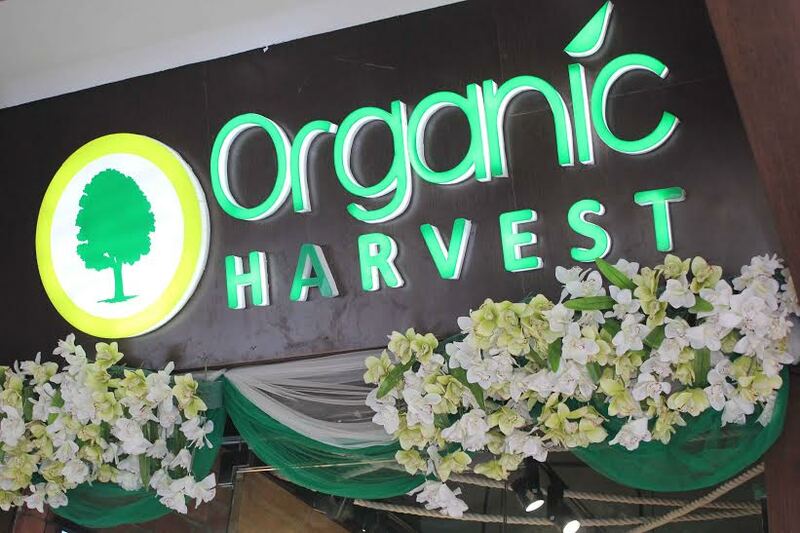 ‘Organic Harvest recently launched it’s Active Range, bringing back the essence of Greek mythology with organic flower and fruit extracts as principal ingredient in it’s range at it’s new store in Greater Kailash-1 M Block. Initially, the ‘active’ range was created to bring back the naïve elements used during the Greek mythology era. The “Back2origin” completely justifies this active range as we literally went back into the history and after a thorough and intensive research of 2 years, the true potential of these highly impressive actives has been beautifully brought together, in seven variants, to cater all types of skin ailments. Indulge yourself into the pool of luxury with these exclusive beauty products combined with the goodness of nature! It is providing the wide range of products including retention-sea buck-thorn range, protection-orchid petal range, Anti-pigment, Anti-ageing, Anti-dark circle and skin lightening. 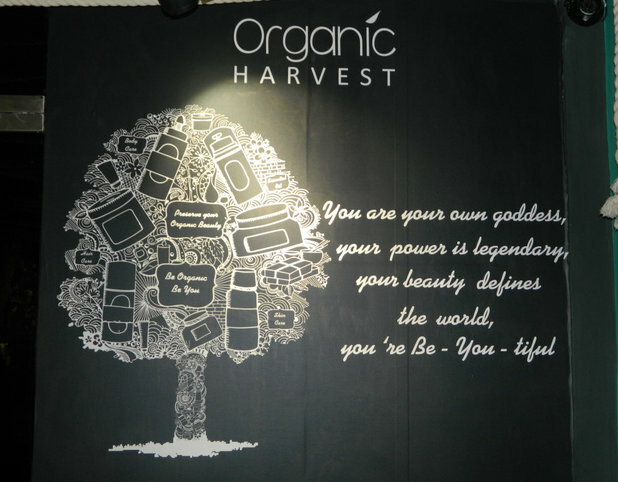 Organic Harvest is India’s only home-grown brand with an entire range of organic skin care products which speak of nature in its purest form. 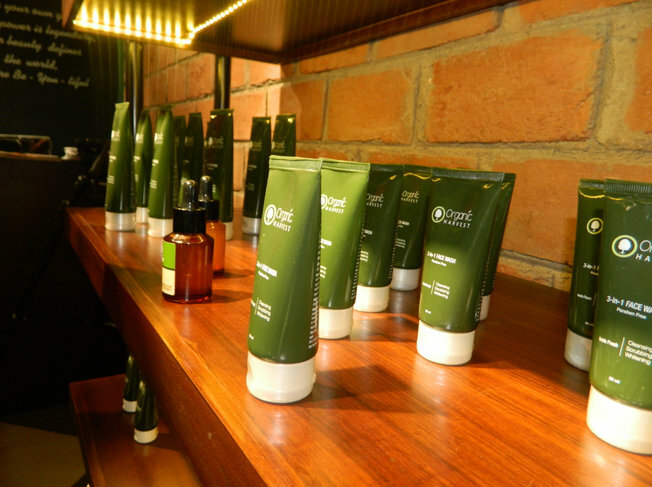 The brand was launched with a motto that “human body is a part of nature and only nature possesses the secrets to preserve its beauty”. The art and science of pure plant and flower essences formulate the core of Organic Harvest. For Organic Harvest, relying on nature does not mean a return to traditional cosmetic manufacturing technologies. They condense the latest scientific knowledge concerning the needs of the skin and combine it with excellent manufacturing facilities to create a treasure of natural ingredients. Organic Harvest beauty products formulate the best and the most necessary elements from the nature without using Parabens, Phthalates, mineral oil, PABA, petrolatum, paraffin or animal ingredients. The review will be updates soon.